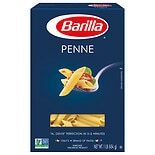 Shop Barilla Penne (16 oz. )16 oz. 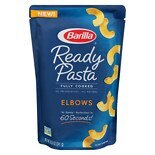 Shop Barilla Ready Pasta Elbows (8.5 oz. )8.5 oz. 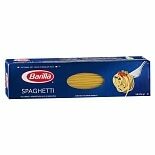 Shop Barilla Spaghetti (16 oz. )16 oz. 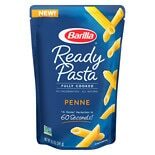 Shop Barilla Ready Pasta Penne (8.5 oz. )8.5 oz. 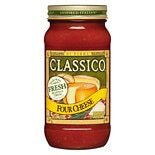 Shop Classico Pasta Sauce Four Cheese (24 oz. )24 oz. 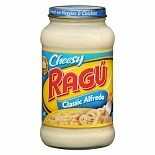 Shop Ragu Cheesy Pasta Sauce (16 oz. )16 oz. 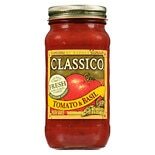 Shop Classico Pasta Sauce Tomato & Basil (24 oz. )24 oz.